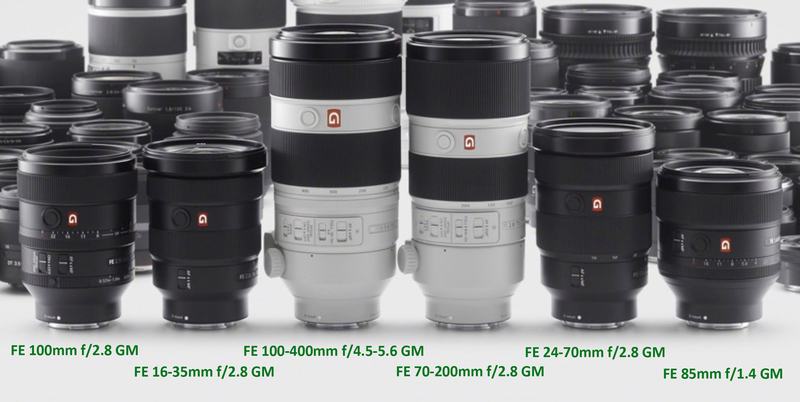 All current Sony GM lenses are made in Thailand except Sony FE 100-400mm f/4.5-5.6 GM OSS Lens. GM lenses made in Thailand has same quality as made in Japan. Sony will not release 50mm & 35mm GM lenses in these years due to Zeiss has already released their version. Sony will develop new GM lenses other than FE 400mm f/2.8 GM lens, they will listen to customers’ voices regarding lineup. You can read full interview at DC watch. A Sony 105mm 1.4 GM would be awesome!!!! Can it happen?